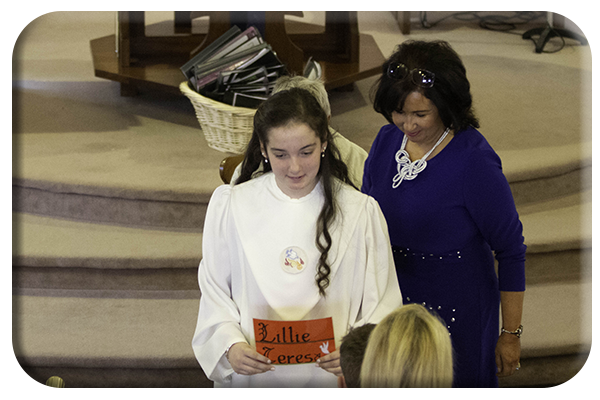 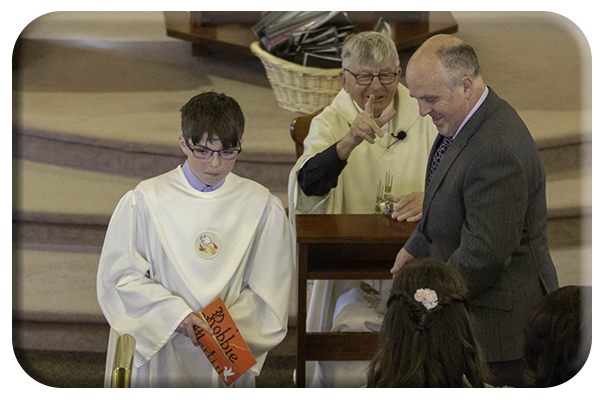 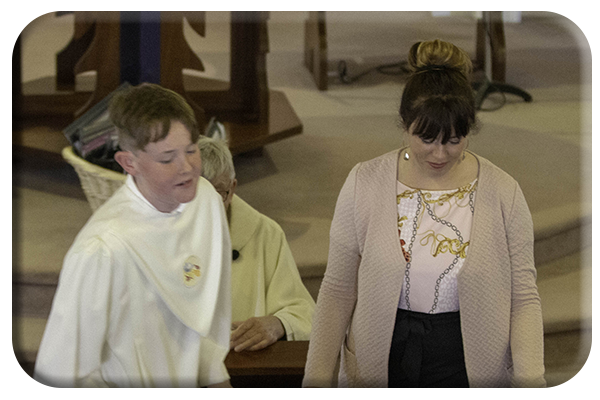 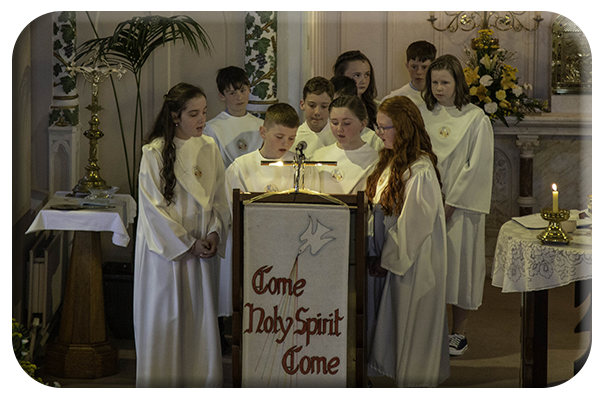 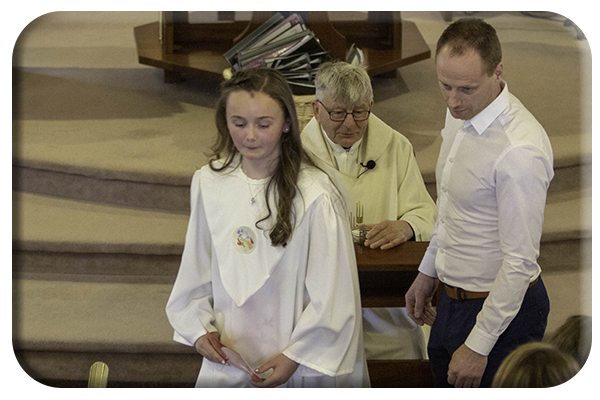 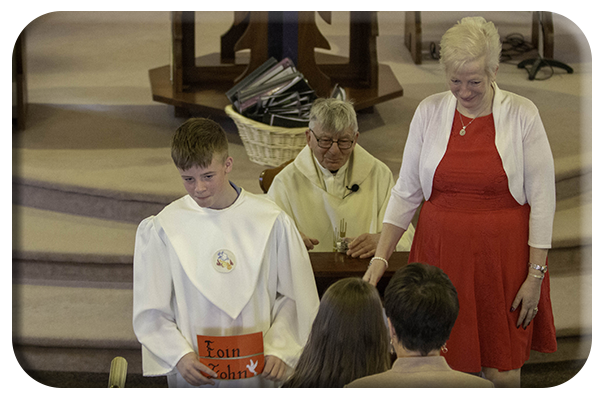 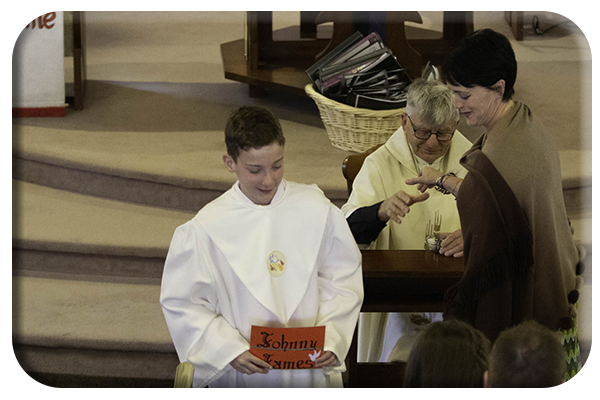 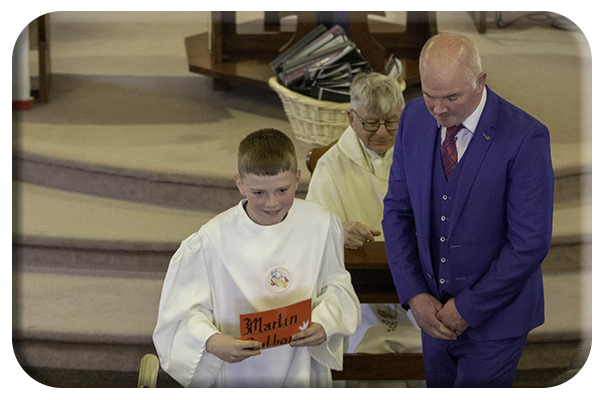 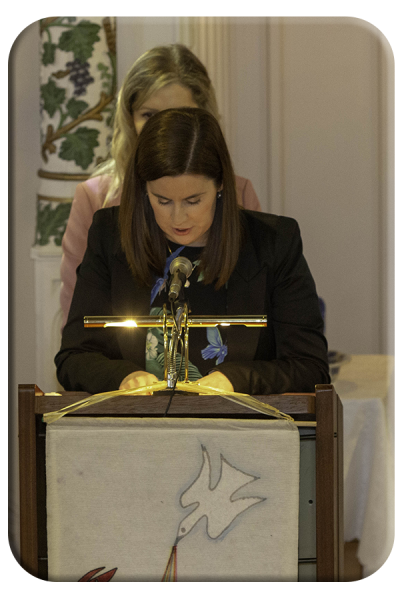 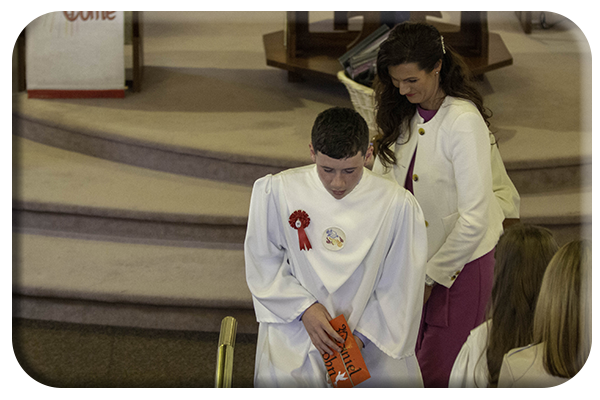 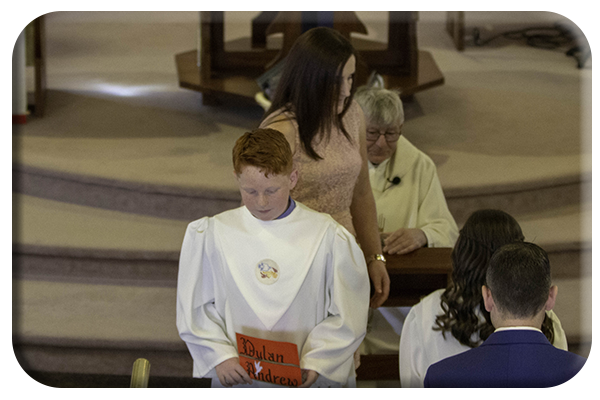 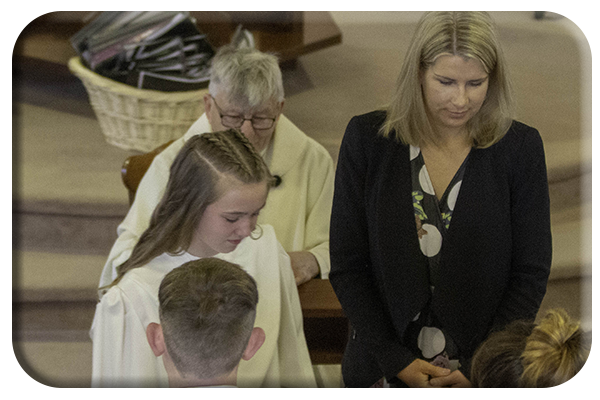 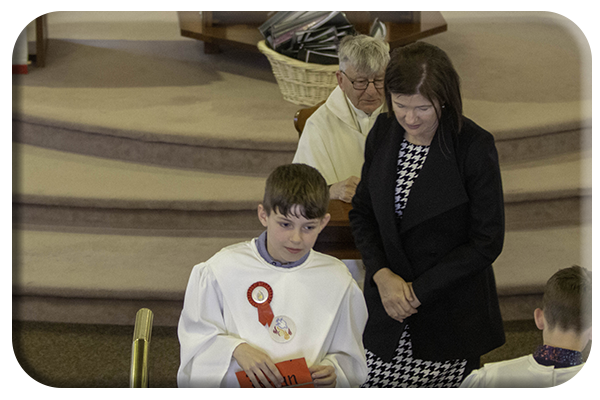 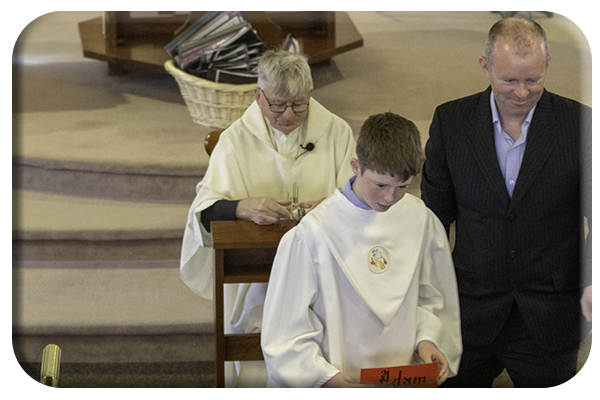 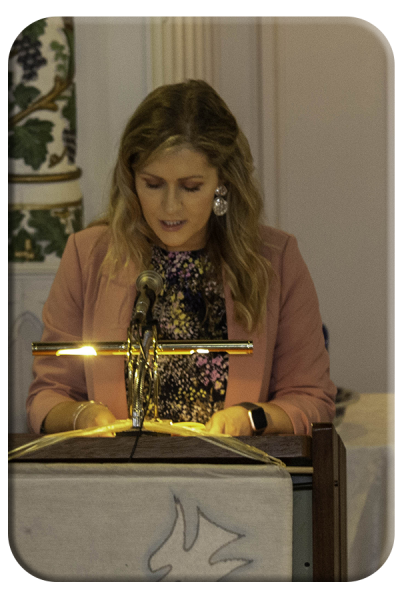 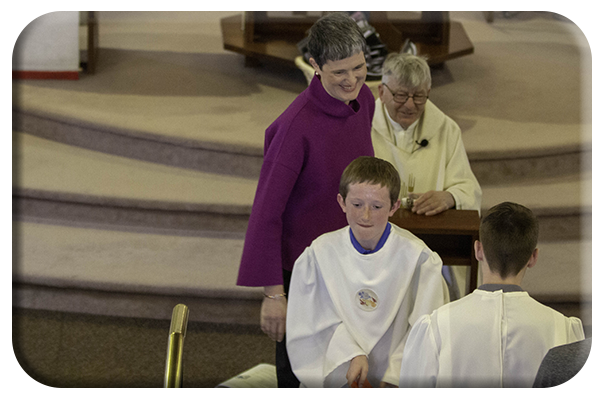 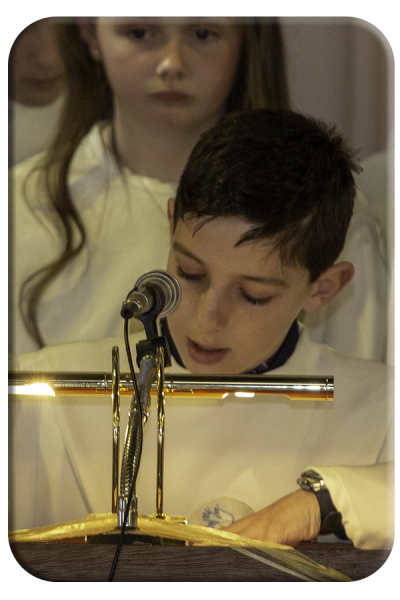 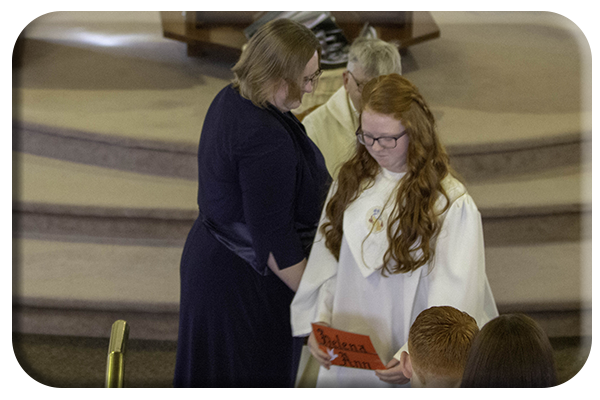 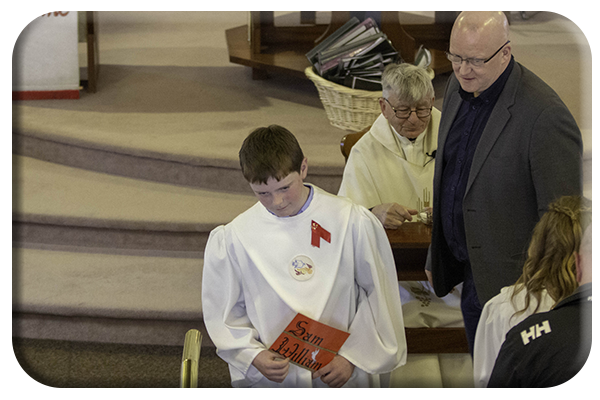 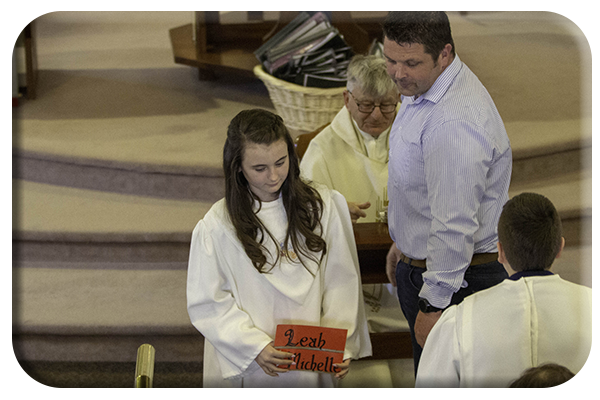 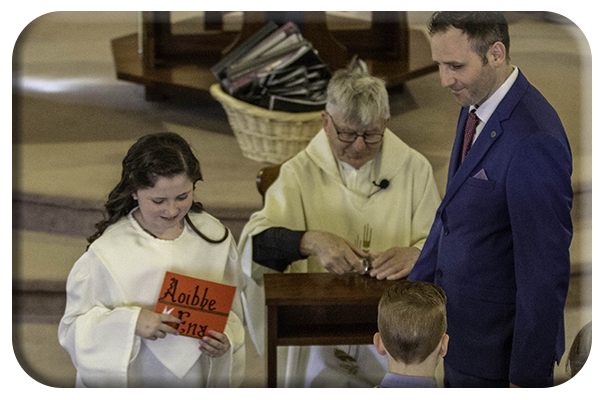 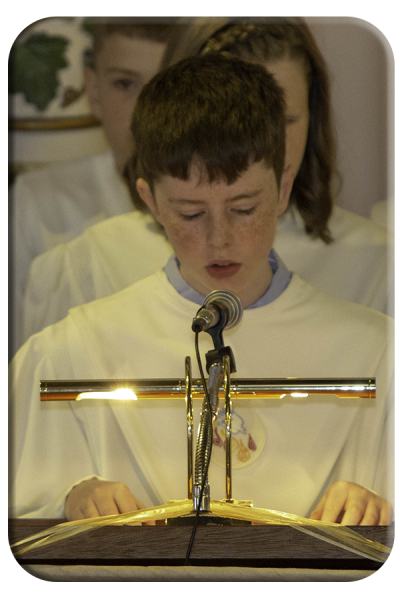 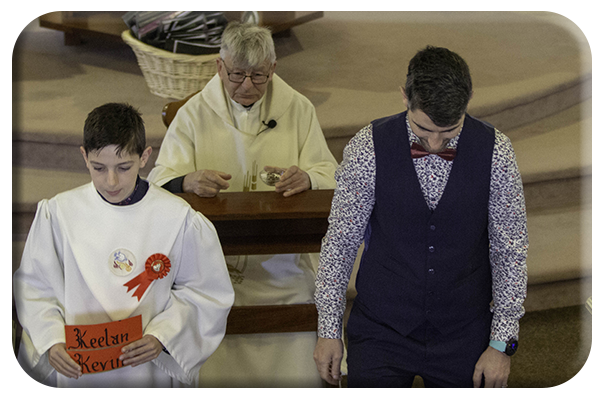 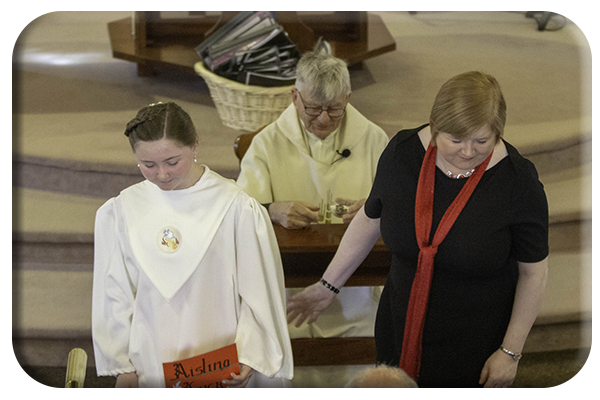 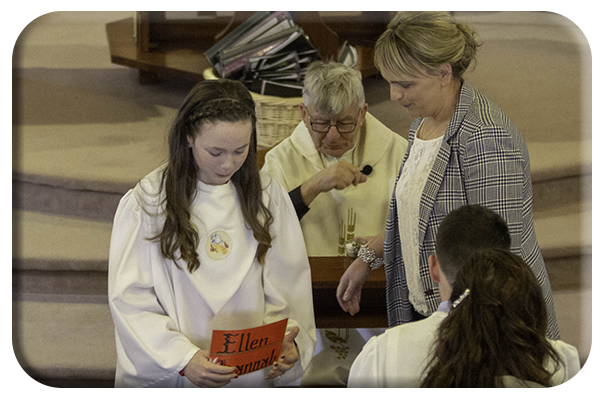 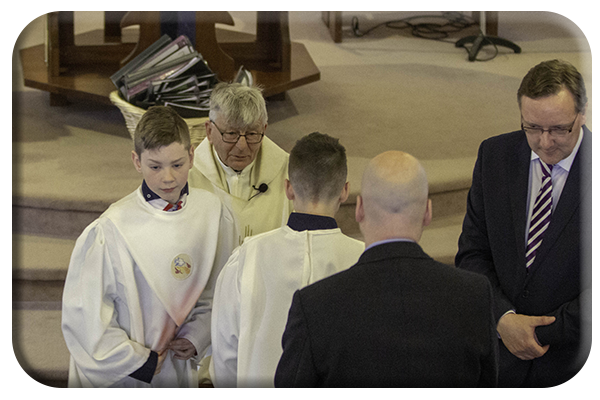 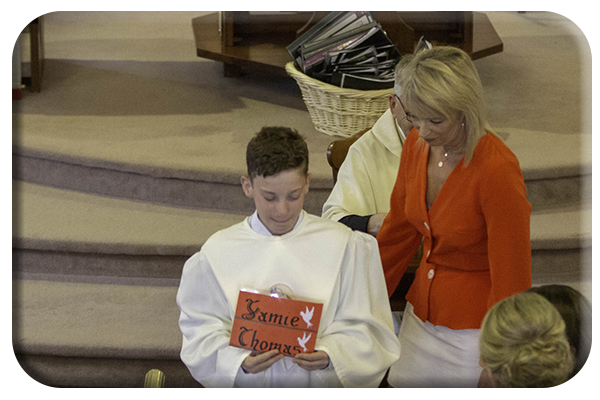 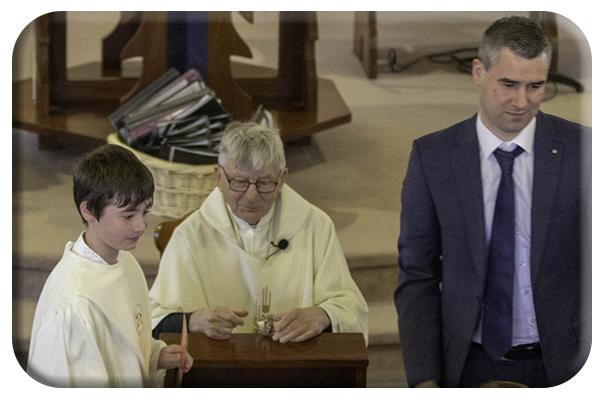 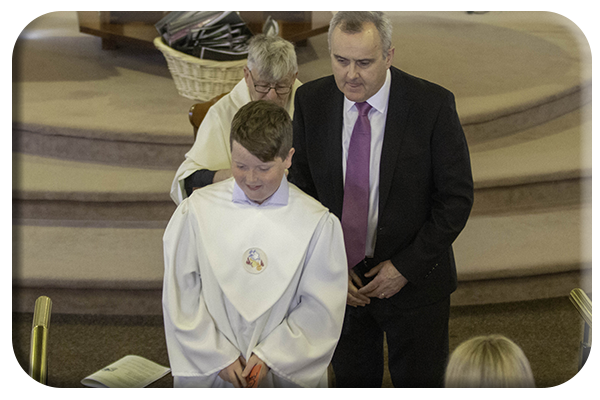 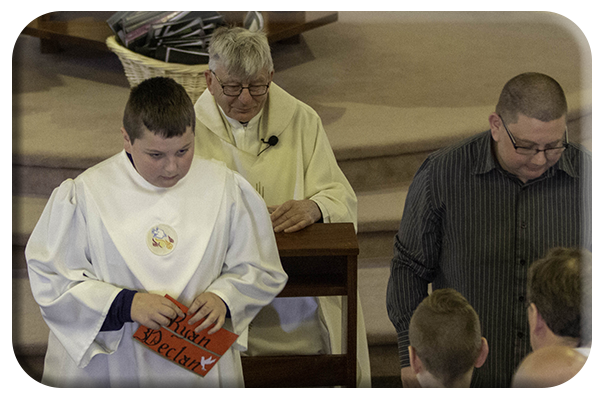 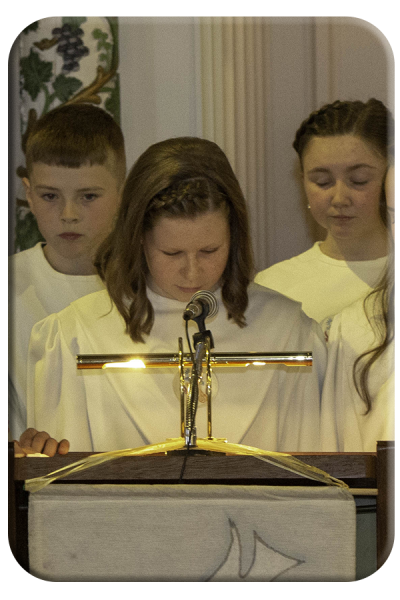 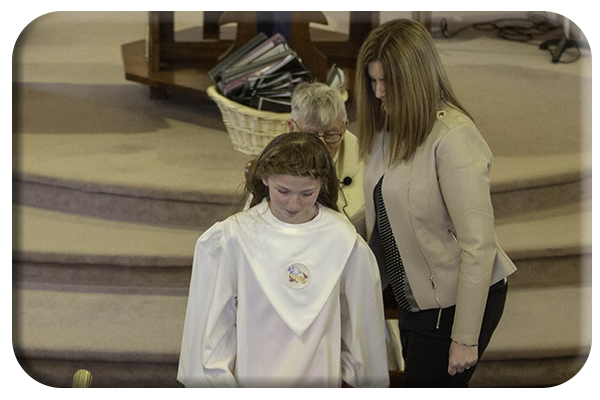 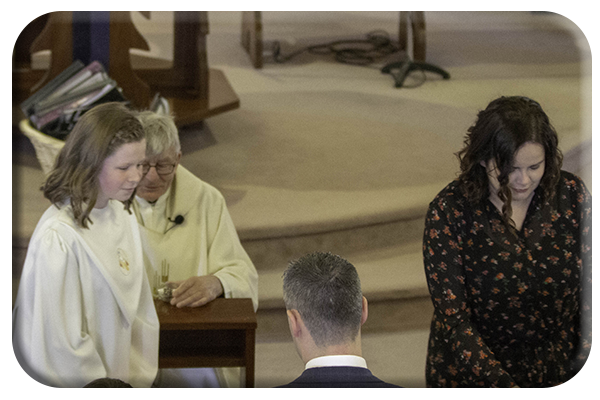 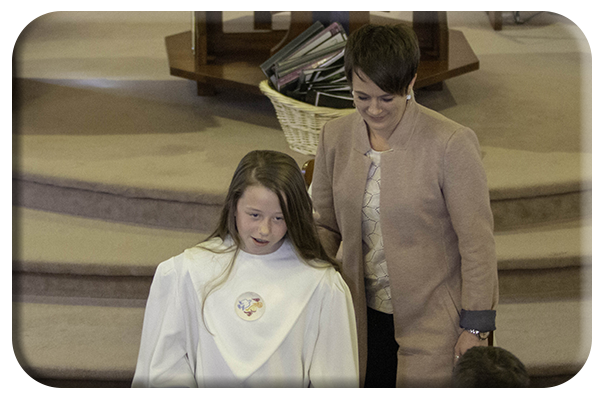 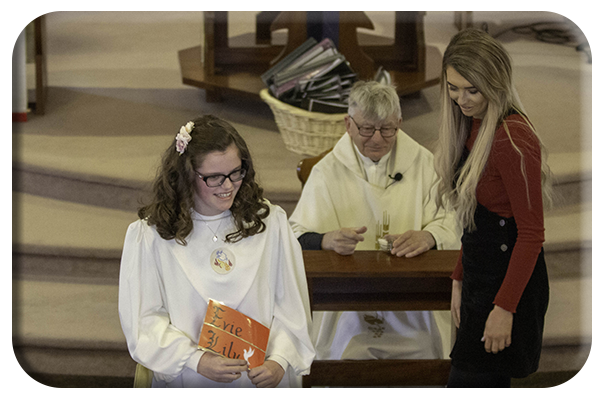 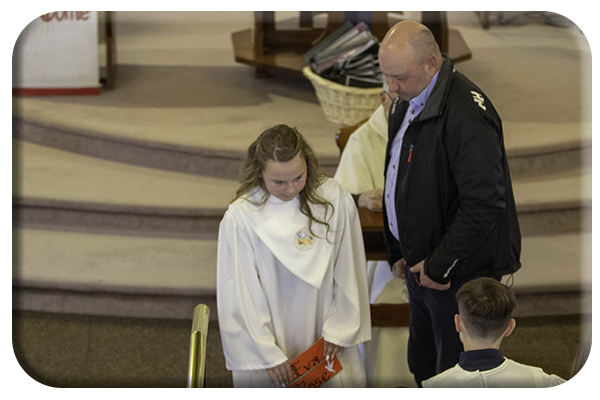 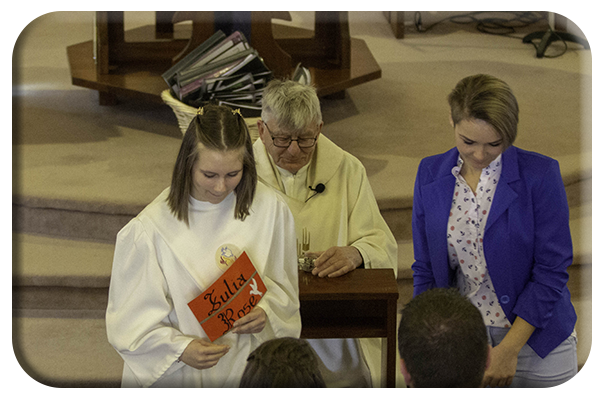 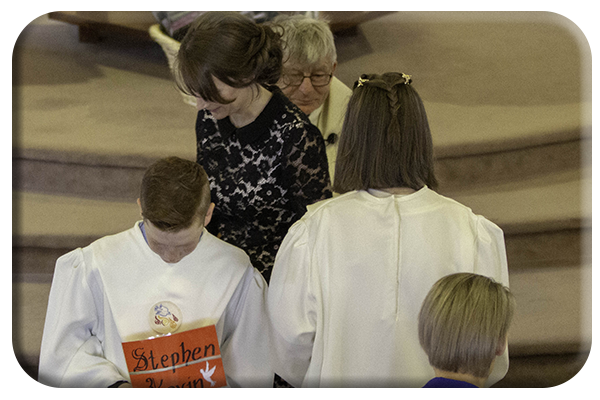 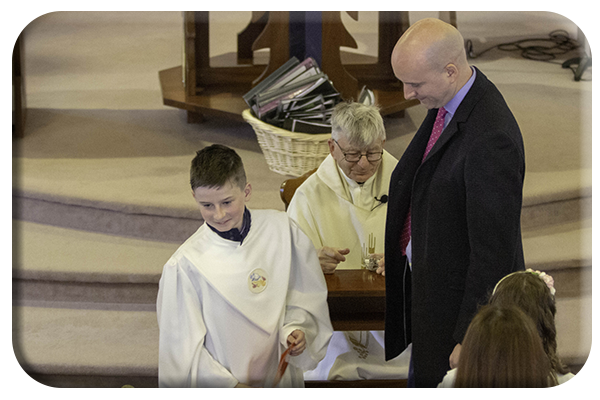 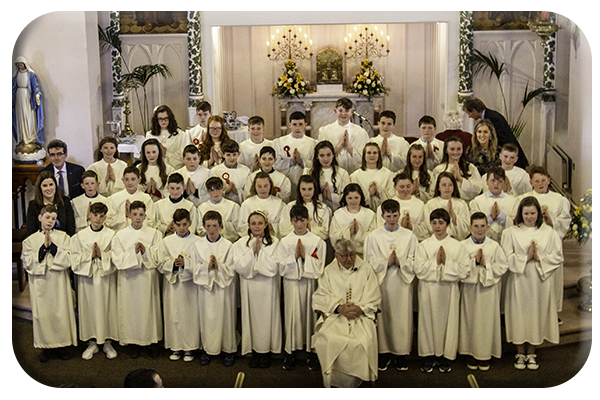 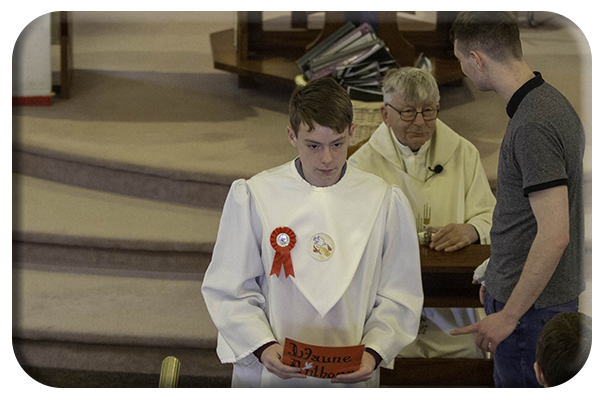 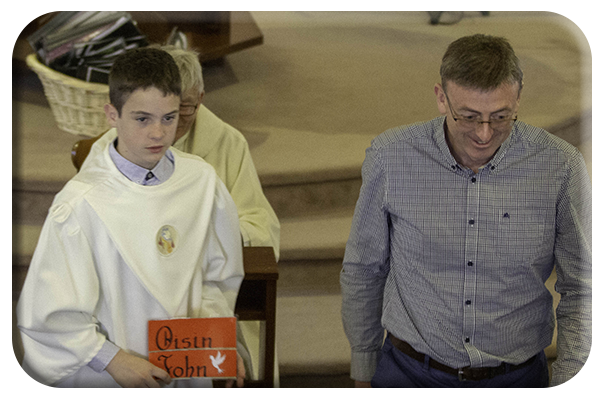 On the 30/3/2019 Confirmation was held for forty students from Ballon NS. 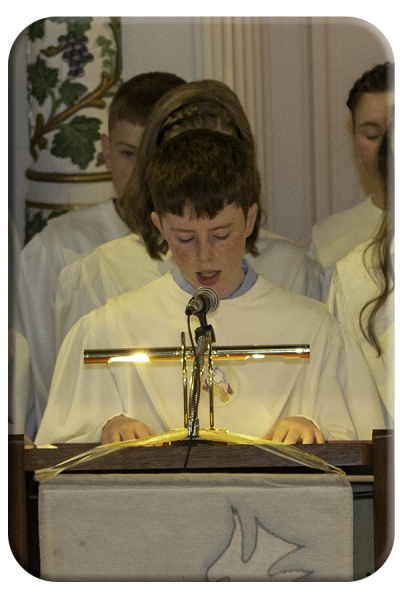 It was a one man show in that Fr. 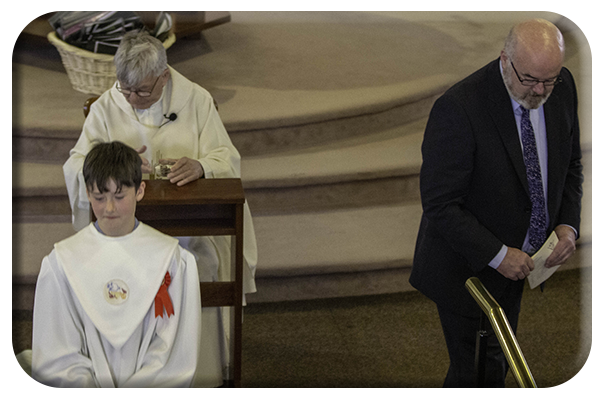 Jim had no priestly support. 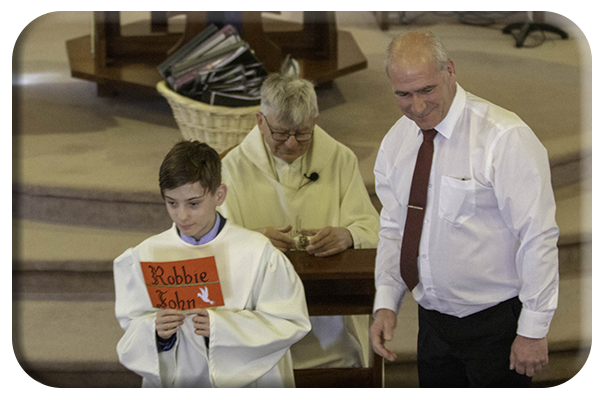 However, he managed well and, of course, had the back up team from the school. 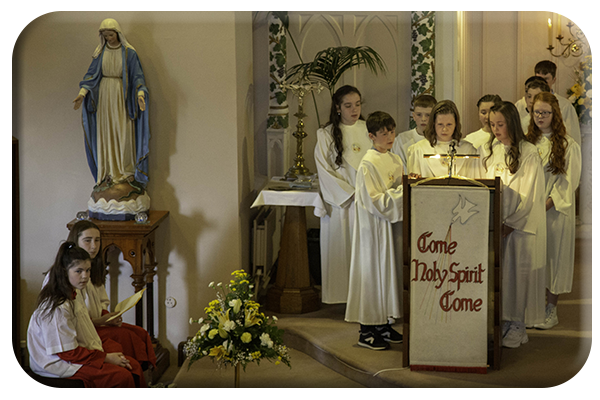 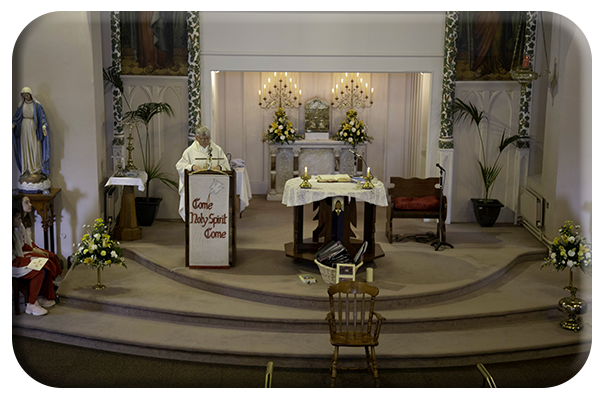 It was a well rehearsed ceremony backed up with singing and readings by the pupils and the School Choir. 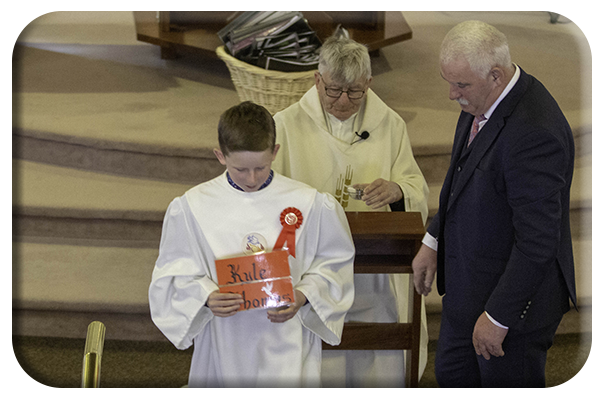 A lot of effort goes into a ceremony of this type so well done teachers and staff.